Crypto currencies have long been heralded as the next big thing in finance and economics – and Bitcoin, undoubtedly the most renowned among them, has been fervently discussed in 2017 and 2018. Yes, alternative digital currencies are expected to revolutionize transactions and payment methods. But more importantly, the innovative technology behind Bitcoin, blockchain, is rumored to have wider applications in a range of fields that extends beyond verifying Bitcoin and altcoin exchanges. 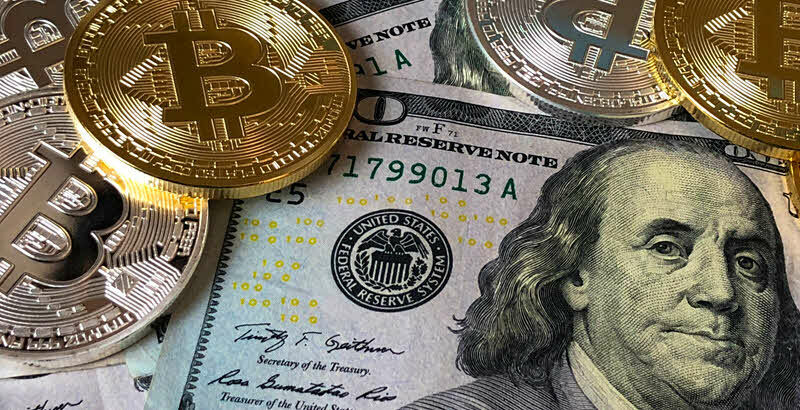 Yet even though a lot is being said about Bitcoin and its good and bad potential, things seem to be moving slowly when it comes to actions – the cryptocurrency has yet to establish itself as a truly viable alternative payment method, as major companies like Microsoft seem to be still on the fence about it. Microsoft had introduced the option to redeem Bitcoin in order to refill a user’s Microsoft Account or in order to buy apps or entertainment content like games and movies, on the company's Windows store as well as in the Xbox store. Some options like purchasing items and services on the Microsoft online store or using your funds to buy gift cards are not available when users choose to pay in Bitcoin – yet the important thing was that the option existed for other major purchases. Then, on December 26, 2017, Microsoft decided to revisit that decision and removed the option to pay in Bitcoin. What had happened? Surprising as this news was, since Microsoft had not discussed its concerns openly before axing Bitcoin, it could be hardly considered shocking. The decision came just a few days after online gaming platform Steam announced its decision to drop the cryptocurrency from its payment options. With 67 million active users monthly, 33 million active daily and 1.5 million new subscribers joining each month to get access to over 10,000 games that are available on the platform, Steam provided a huge audience for Bitcoin – even though users who opted for it as a payment method might have been a small percentage. And that might just have been the problem. Steam complained of high volatility and a tremendous rise in transaction fees to explain why it had to drop Bitcoin. In fact, Steam stated that fees had reached almost $20 per transaction before the platform decided to part ways with Bitcoin, a huge rise compared to the humble fee of around $0.20 when they initially adopted the cryptocurrency as a payment option. According to Steam, this fee has to be paid by the gamer – and Bitcoin’s inclination to fluctuate wildly just makes matters worse. Just before Steam made its decision, the cryptocurrency had reached a value of more than $10,000, marking a 933% increase since the start of 2017. Bitcoin’s price would often change before a transaction was processed, in which case a refund would have to be made for the difference – which incurred yet another fee to be paid by the user. Although Microsoft itself did not announce the reasons it was leaving Bitcoin, it would come as no surprise if they coincided with Steam’s reasoning. 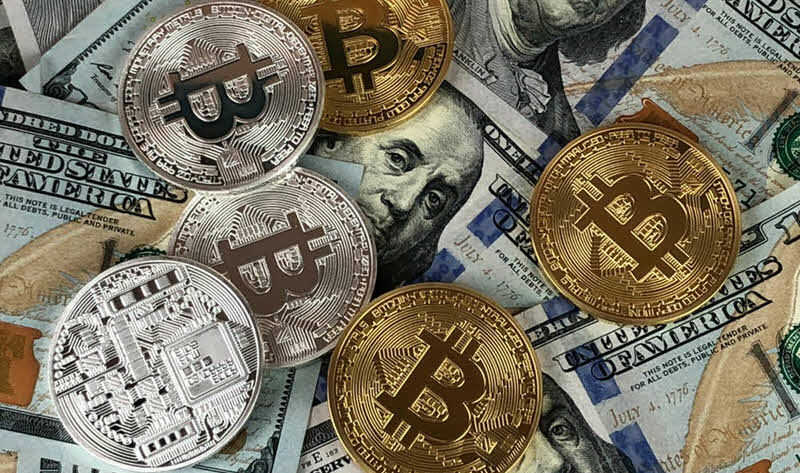 Risk became just too high for companies, especially during the last year that marked a significant rise in Bitcoin value and sudden drops and highs in its price – which is also why the digital currency gained such a reputation over the past few months. The cryptocurrency almost hit the $20,000 mark in the middle of December 2017, but days later it abruptly dropped to $15,262 – a decrease in value of more than 22%. This must have been a hard decision for the company, especially since Microsoft adopted Bitcoin quite early on in 2014 and founder and former CEO Bill Gates had in the past openly declared his enthusiasm and support for the cryptocurrency. This is probably why Microsoft was quick to reverse its decision after working with its provider and restored the Bitcoin payment option for transactions of lesser value. On January 10, 2018 it was reported that Microsoft had completely restored Bitcoin as a payment option – although its reach was limited to begin with. These ups and down in Bitcoin’s acceptance among major companies sound neither unreasonable nor the end of the world for the cryptocurrency that is still trying to find its way after the world suddenly started paying too much attention this past year. Other industries, like online gambling sites that have a historically open-minded and bold approach to new technologies, might be a more natural fit as Bitcoin takes its first steps. 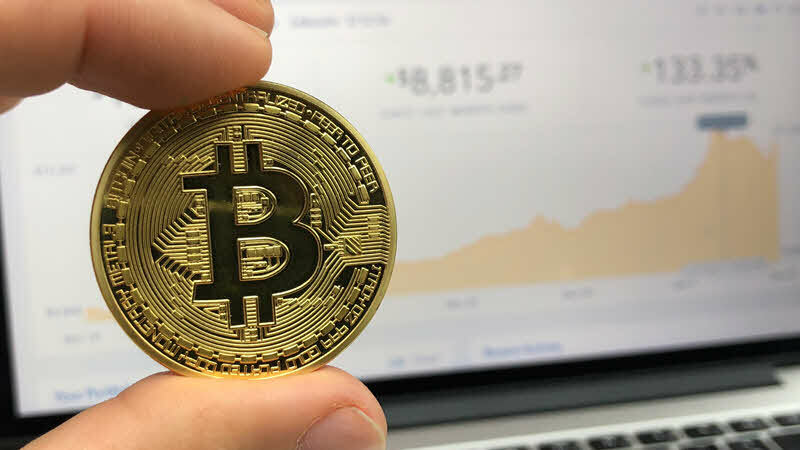 As Betway Casino reports, Bitcoin is valued in the industry for its speedy transactions, lack of centralized regulatory intervention (which also means it’s tax-free – for the moment) and its emphasis on security, encryption and anonymity. The cryptocurrency is also still widely accepted by several companies in a variety of fields, including supermarket chain Whole Foods via eGifter and online travel and booking agent Expedia directly. This broader adoption will probably propel the cryptocurrency forward as a valid means of payment and not only a hidden treasure – something that Bitcoin urgently needs in order to properly establish itself. But for now it seems that Bitcoin is still used more as a way to store value (and discover how much you have earned in theory by the sudden peaks in prices) than a proper currency. And that is why transactions are sometimes too much of a hassle – and why Microsoft, understandably, is adopting a cautious approach still. If you have come this far, it means that you liked what you are reading (Microsoft on the fence about Bitcoin as a payment option and not unreasonably so...).